COOLPLAY are fast becoming one of the top UK tribute bands. They perform over 90 minutes of live music from 'Parachutes' and 'A Rush of Blood to The Head' alongside rare B sides. The music is all performed live and sounds just like the real thing. 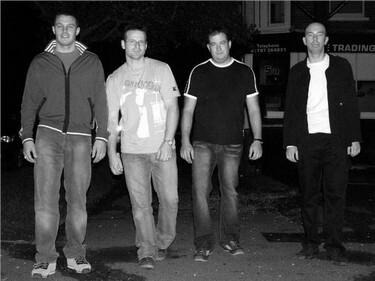 COOLPLAY are the definitive COLDPLAY tribute band.